New research carried out by a collaboration of the Wyss Institute at Harvard University, Emulate Inc., and Janssen Pharmaceutical, is the first to create an organ-on-a-chip that can demonstrate the complex physiology of human pulmonary thrombosis. Organs-on-chips have changed the face of biomedical research since emerging over the past ten years. About the size of Double A battery, they are made of a synthetic organic resin containing hollow channels that are lined with human cells and other biological components. The “Thrombosis-on-a-Chip” model, which builds on previous organ chip technology, is generating unprecedented information on how clots form in the lung and what can be done to prevent that. 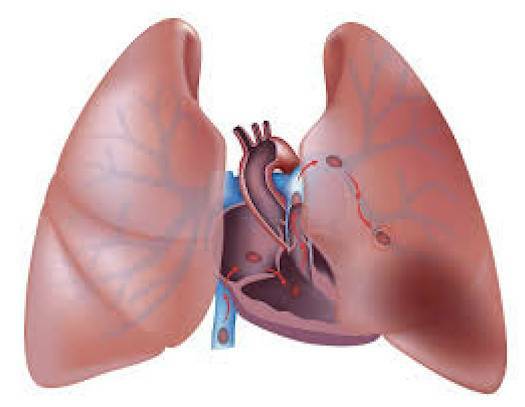 Pulmonary thrombosis occurs when blood clots form in the lung. These clots can dislodge and travel through the circulatory system where they block narrow blood vessels. If the vessels lead to vital organs like the heart, brain, or lung vessels, the outcome can be serious and even deadly. Pulmonary thrombosis can arise from a number of factors, like pneumonia or lung trauma. It can also be a serious side effect of certain drugs that damage delicate lung capillaries, in particular, immune therapeutics used for cancer treatment. Pharmaceutical companies have struggled with how to avert this life-threatening side effect, but until now have lacked the ability to study the complex cellular interactions involved in clot formation. 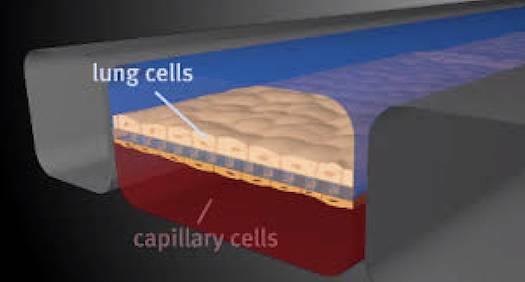 A key feature of organs-on-chips is their ability to recreate organ level function in a micro-system that is translucent, so that underlying mechanisms can be visualized. The study’s lead author, Abhishek Jain, Ph.D., explains: "It's very difficult to distill out specific mechanisms inside an animal, and a lot of work in toxicology or drug discovery fails when it goes to human clinical trials. In vitro [non-animal] models like our Thrombosis-on-a-Chip are made from the ground-up, so you can build them to be exactly as complex as you need for the problem you want to study." The novel information gained through the Thrombosis-on-a-Chip will allow scientists to use them to test potential drugs to prevent or mitigate blood clot formation. CAARE originally reported on the collaboration between Wyss, Emulate and Janssen in 2015, when they announced they would come together to study pulmonary thrombosis. 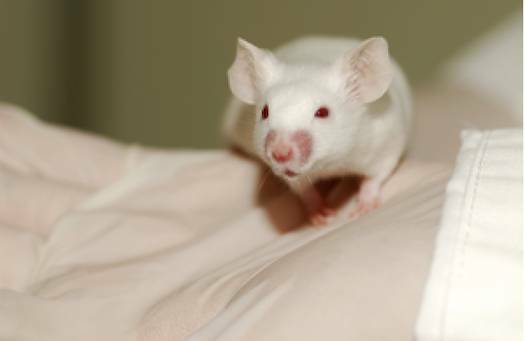 It's exciting to see the progress they have made in less than two years, once more underscoring the ability of non-animal research to surpass decades of failed animal experiments.